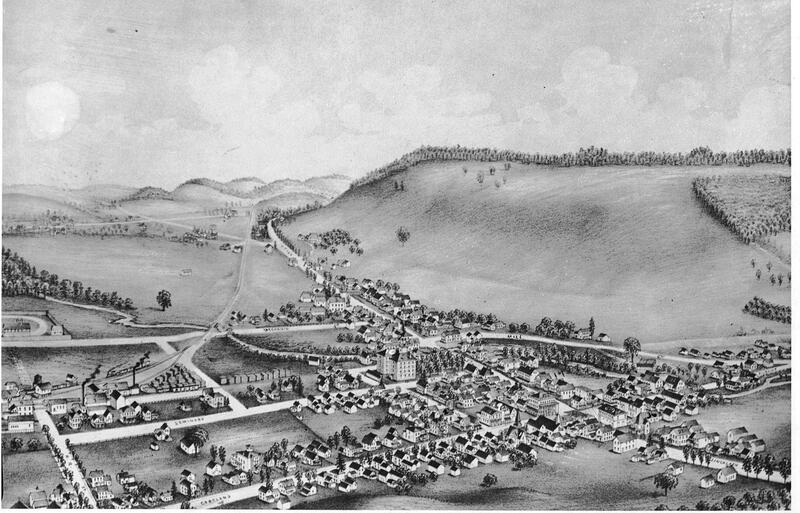 Previous to 1795, the current-day Town of DeRuyter was included in the Town of Whitestown and was included as part of the "Lincklaen Purchase." Following the purchase, Holland Land Agent, Jan Lincklaen, originally named DeRuyter "Tromp Township" in honor of a fellow Dutch countryman Admiral Marten Von Tromp. 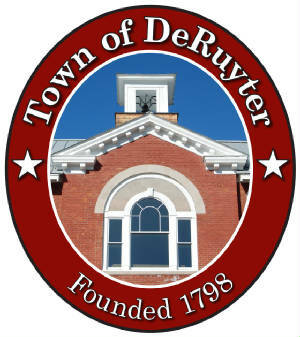 The new Town of DeRuyter was formed on March 15, 1798 as Mr. Lincklaen once again named it in honor of a fellow countryman, Admiral Michiel DeRuyter. To our knowledge, DeRuyter, NY is the only Town & Village in the world named in honor of this great Admiral. - The Village of DeRuyter, situated in the Town's southwest corner, was incorporated in 1833. - DeRuyter is the boyhood home of Ezra Cornell, founder of Cornell University. - Sig Sautelle's Circus wintered in DeRuyter from 1896 to the early 1900s. - James W. Nye, the first governor of the Nevada Territory and a US Senator, was born in DeRuyter in 1815. - DeRuyter was the home of the Four-County Fair (Madison County, Cortland County, Chenango County & Onondaga County) in the early 1900s. - The First DeRuyter Fireman's Fair was held in 1927 and continues to be the Town's largest annual event.